The most sophisticated aluminum processing requires expertise and specialized machinery of which we have internally. 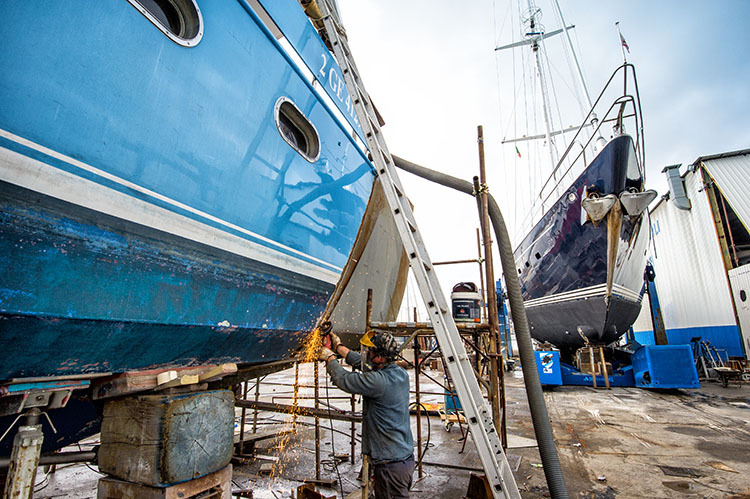 Due to its characteristics of resistance, durability, lightness and ductility, combined with the seal ability and the ability to create long and extended profiled panels, aluminum has become an indispensable partner in the construction and restoration of the marine environment. Precisely for these characteristics, aluminum processing requires specific skills and machinery that we have always given the utmost attention and that we guarantee with specialized internal staff.